Join us at Strata to turn algorithms into advantage. Data delivers insight, efficiency, and business value. Strata is a unique opportunity to tap into the leading minds in technology and network with thousands of data scientists, engineers, analysts, and business managers. 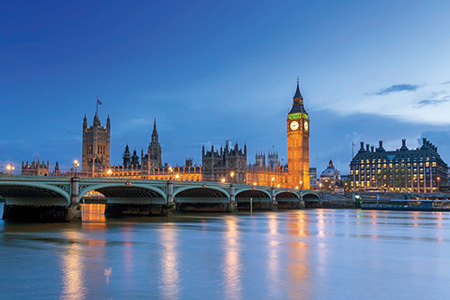 Join us at Strata 21-24 May at the ExCeL in London and turn algorithms into advantage. Take a look at the schedule and start making your plans today. Need help convincing your manager? We've got you covered. Immerse yourself in two days of in-depth education on critical topics. Each training course takes place 21-22 May and is limited in size to maintain a high level of learning and instructor interaction. 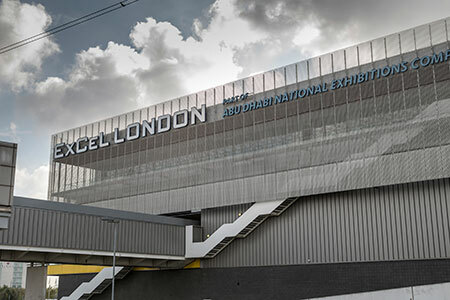 The conference will take place at the ExCeL London, less than a mile from London City Airport and easily accessible by the Docklands Light Railway. Reserve your room today.